State-of-the-art vending machines filled with the perfect balance of indulgent, traditional, and healthy vending selections. Do you like options? Well, you've come to the right place. 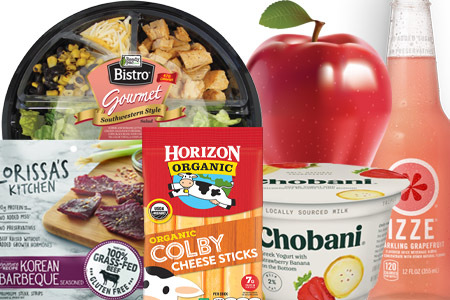 We work closely with our national supplier network to provide all of your favorite brands alongside new and regional selections. Our guests tell us what they like, and we pair that with industry trends and research to deliver the right vending product variety for each location. Finally, we regularly rotate items to ensure fresh choices and happy guests. When choosing a vending service provider, high-quality machines and customer service are only part of the equation. We know you need to be able to satisfy a wider variety of taste preferences and nutrtional needs. 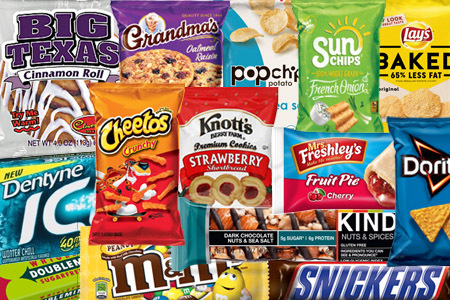 That's what sets Global Vending Service apart from other Florida vending operators: We provide the widest range of snacks, beverages, fresh foods and healthy options. We also work hard to accomodate any special requests! If You're Looking For Unlimited Product Options, We Can Satisfy. We carry all the top sellers and regional favorites and ensure that every machine includes better-for-you selections. Expand your horizons with teas, juices, energy drinks, waters, ready-to-drink coffees, sports drinks and more! Salads, sandwiches, wraps, hummus, yogurt, fresh fruit...we're offering the meals and snacks you'll love! 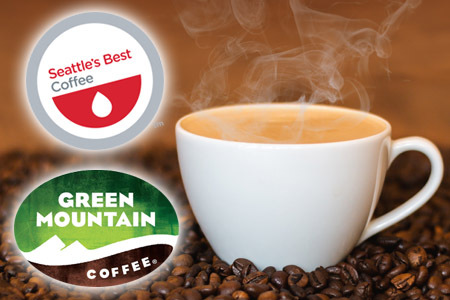 Premium, specialty amazing coffees including brands you know and love like Seattle's Best or Green Mountain. Coffee, hot chocolate, espresso...you name it, we can vend it! 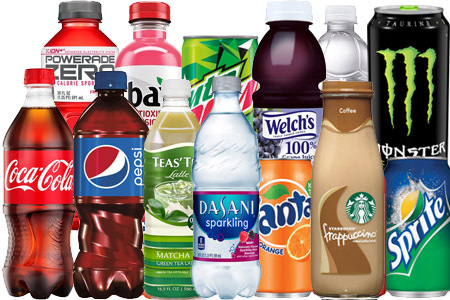 To promote corporate wellness and good health, Global Vending offers all the latest healthy selections. 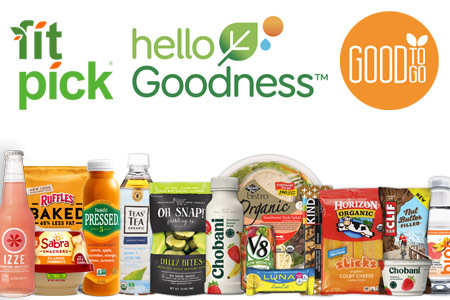 This includes fresh foods that are organic, gluten-free, and non-GMO. Our programs are completely customizable and we'll work with you to find the best balance of products for your location.